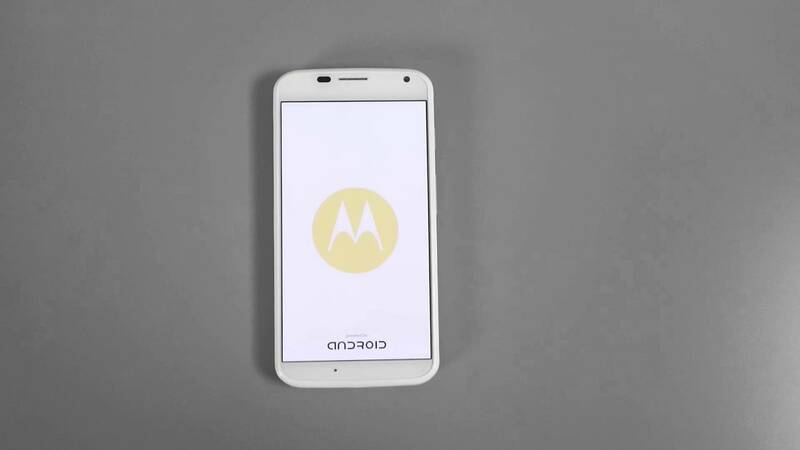 Be sure to reboot your Moto X this morning if you like seeing newly released boot animations from Motorola. The 2014 Fall boot sequence is hitting devices as I type this. Well, it’s hitting the original Moto X, I haven’t been able to check the new Moto X yet. Let us know if you see it!